The Myrtle Beach area consists of approximately 60 miles of shoreline stretching from the North Carolina border to Georgetown, South Carolina. South Carolina is known for its low taxes, and the cost of living is substantially lower than the national average. With an average annual high temperature of 73 degrees Fahrenheit and an average annual low temperature of 52 degrees Fahrenheit, we still experience the seasons changing. This amazing weather is what makes our city one of the most sought after places to live. Whether you are looking for an oceanfront condo, single family home, or land to build your dream home, the Grand Strand has a wide range of options that will fit your budget. "CLICK ON ANY LINK BELOW TO UPLOAD CURRENT PROPERTIES FOR SALE"
With so many astonishing places to live in Myrtle Beach, it can take a lot of vigorous effort to find the best home for you. If you have always dreamed of having an Oceanfront Home then the Golden Mile has some of the most fascinating homes you will ever find. If you are looking for an Oceanfront or Ocean View Rental property then Surfside Beach and Garden City Beach have properties that generate in excess of $200,000 per year in rental income. Beach lovers also have many options to choose from that are only a short walk or golf card ride to the Beach. However, the beach is one of the great features the Grand Strand has to offer! With over 100 golf courses in our area, there are numerous developments located directly on Golf Courses such as Arrowhead, Barefoot Resort, Grande Dunes, Legends, Plantation Point, River Hills, Tidewater, and The Dunes Club. If you're an outdoor water sports fan than we also have several options for you. The Intracoastal Waterway (ICW) is a 3,000 mile inland waterway that stretches alongside the majority of the East Coast. Several developments in Myrtle Beach are built directly on the waterway. These communities typically offer amenities such as a private boat launch, boat storage, community day docks, and much more. 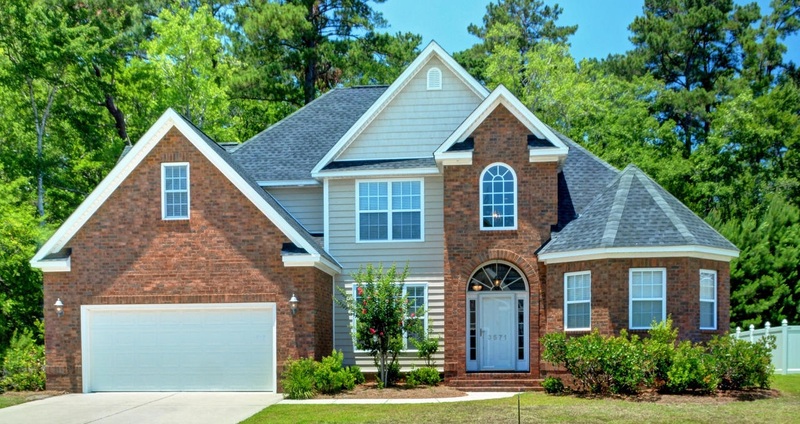 Another popular choice for many new home buyers is Carolina Forest. This area of Myrtle Beach is ideal for families. Most of the developments in Carolina Forest have amenities such as children's parks, community pools, and community clubhouses for large social functions. One of the most popular sections of North Myrtle Beach is Cherry Grove. Cherry Grove is a family beach that is surrounded by marshland. There are several homes that are situated on the Inlet/Channels that have access to the ocean during high tide. Cherry Grove is pushing forward with a new dredging project that will deepen the waters to make the channels navigable even during low tide. They have all the permits in place and they have projected this project to start in 2015. Another popular section of North Myrtle Beach is Ocean Drive. Ocean Drive predominantly consists of primary and secondary home owners. Resort-commercial use is restricted here in an effort to limit the amount of hotels in this area. Crescent Beach and Windy Hill are the other two major sections of North Myrtle Beach. Bank owned property used to be all the buzz but recently this inventory has dwindled. There are still a small number of options and ourcompany has insider access to some of the newest foreclosures that haven't been listed on the market yet. At the top of this page we also offer a list of all current bank owned property that is currently active on the market. We have multiple properties that are currently off the market. These properties are typically on hold while repairs are being completed but if your looking for a great buy then we would also consider selling them "as-is". If you click the above link you can see photos and descriptions of these coming soon properties. 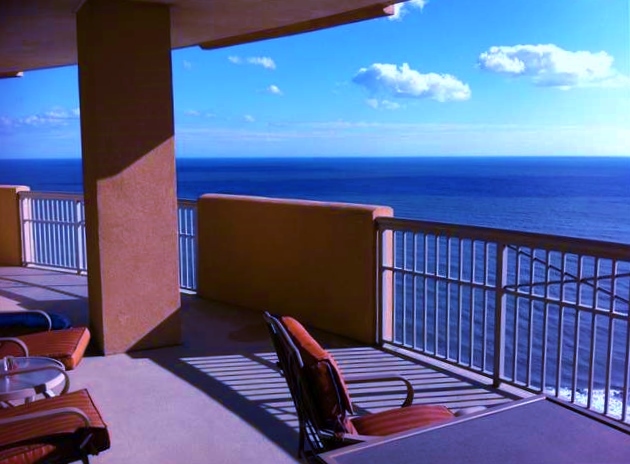 One of the most popular options in the Myrtle Beach area is purchasing an Oceanfront Condo. These properties provide a great primary or second home but also can be a solid investment. Our tourism industry is so prominent that the majority of condo owners keep their properties on the rental program when they are not using it themselves. During the peak summer months you can almost guarantee to have every night booked. It's hard to argue having a condo that potentially pays for itself and you get to use it whenever you want. Now is the best time to buy these properties as most are priced less than 50% of what they were selling for when the market peaked. At Rowe Ventures Realty, we are passionate about delivering exceptional consumer experiences. By offering a complete suite of real estate services, we ensure that we meet our consumers' every need. Whether you are looking to buy or sell, we have experts in every field to guide you skillfully from beginning to the end of your real estate journey. Ranked as one of the leading brokerage firms in the Coastal Carolina's, we pride ourselves on our dedication to service and creating value through our business. Our extensive list of homes for sale enables you to search and browse for the property specific to your wants and needs. We invite you to browse our website and look forward to assisting you in selling or selecting your home along our wonderful Grand Strand!